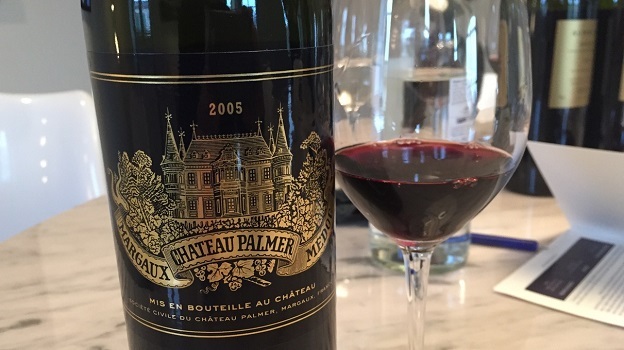 The 2005 Château Palmer is in a gorgeous place right now where it is just beginning to show the very early signs of aromatic development. Dark, powerful and seductive, the 2005 is a totally effortless wine. Black cherry, mocha, plum, licorice, new leather and spice open up first, followed by subtler hints of rosemary and lavender that add nuance. Even with all of its overt radiance and intensity, the Palmer retains the sense of freshness that is such a signature of the year. Readers lucky enough to own the 2005 can look forward to many more years of exceptional drinking. 96/Drink 2016-2036.